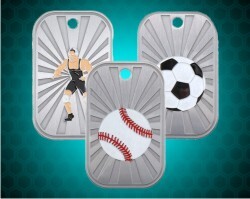 Our dog tags are personalized with your text and come in various styles. 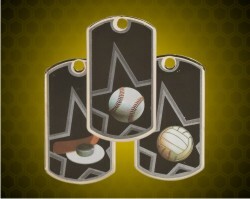 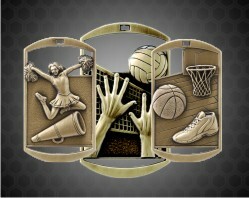 Customize this tag to feature your team's logo in full color! 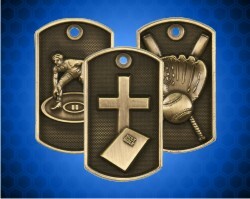 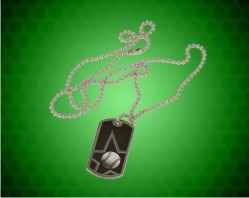 The possibilities are endless with this custom dog tag.